even on old hardware, and the best thing is: all software comes free of charge. 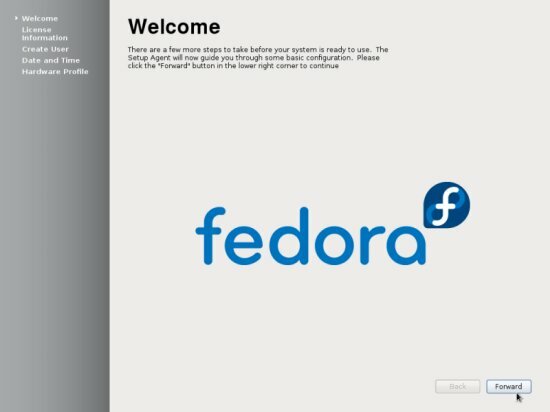 Part of our desired applications are available in the Fedora repositories, and some of these applications have been contributed by the community. 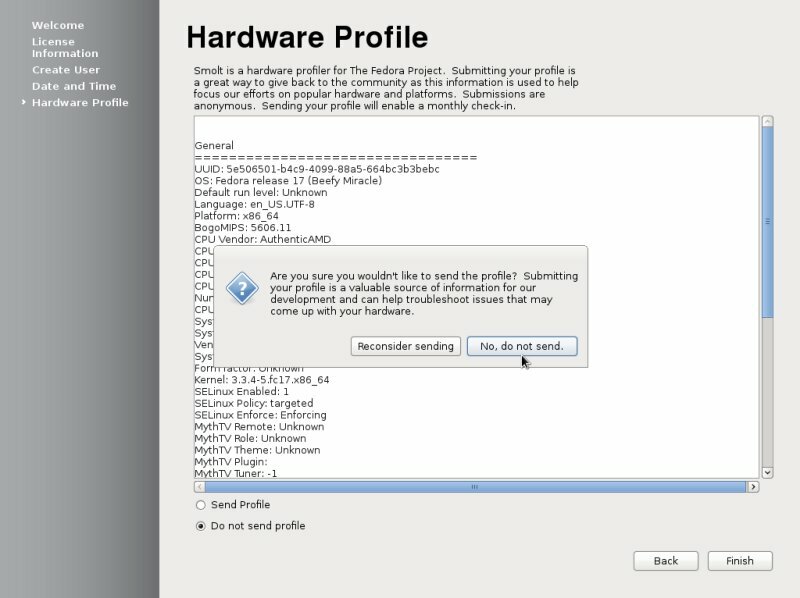 Many have to be downloaded from their homepages. 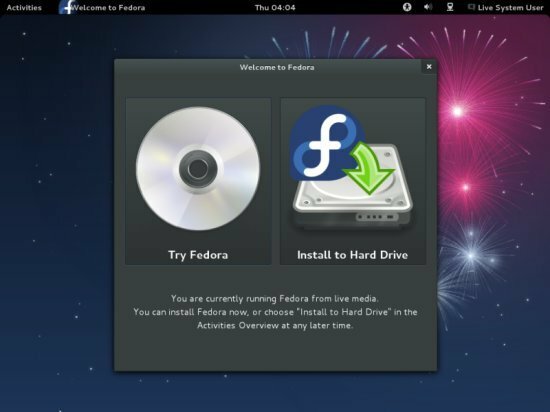 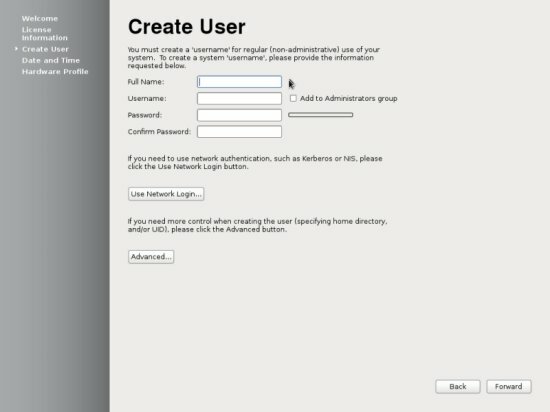 The installation of the base system is easy as 1-2-3 because the Fedora installer doesn't offer a lot of options to choose from, so you cannot go wrong. The installation is complete. 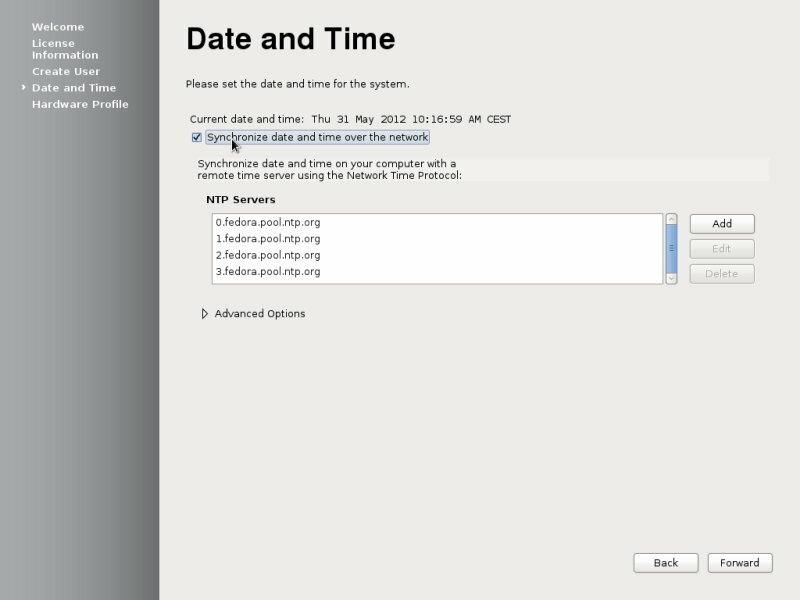 Click on Reboot and don't forget to remove the Live CD from the disk drive before the system boots again! 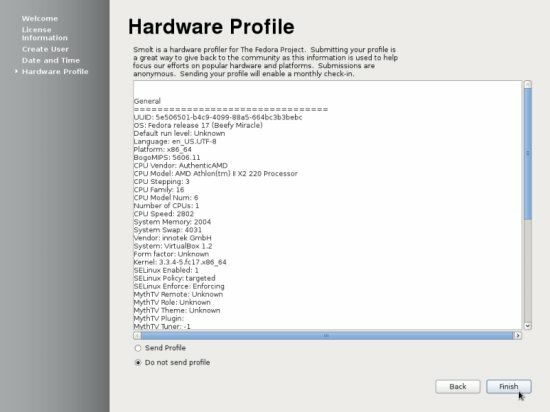 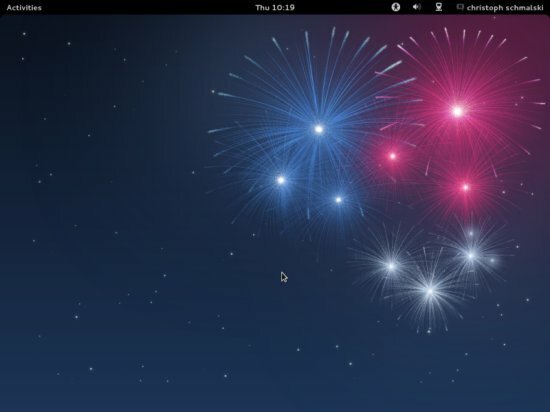 GNOME 3 just like Unity in Ubuntu is a total disaster. 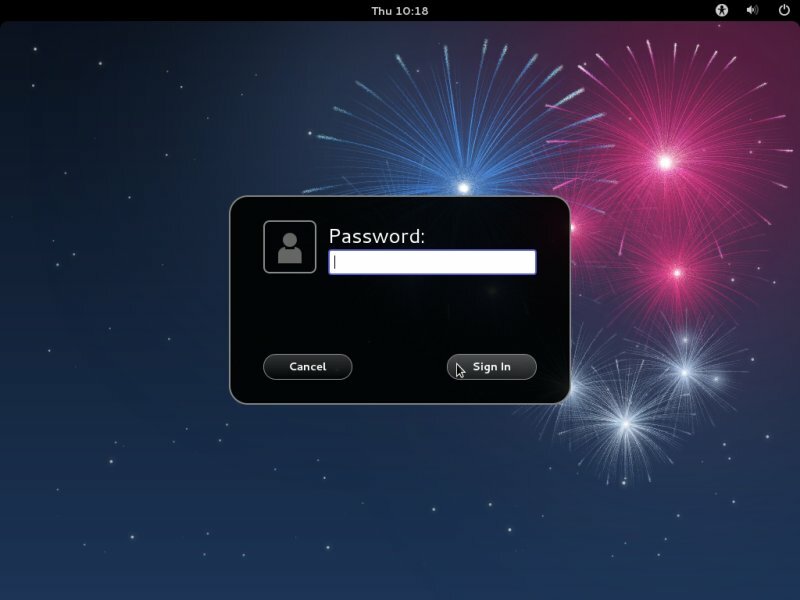 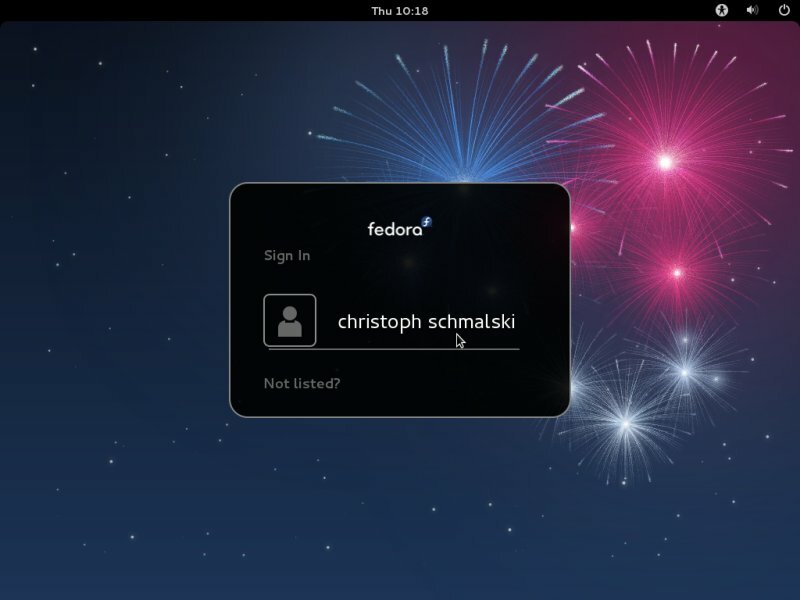 The only way Fedora 17 could be perfect or come close o it is with the awesome KDE desktop. This article is useful but appears not to have been as carefully tested as its predecessors. 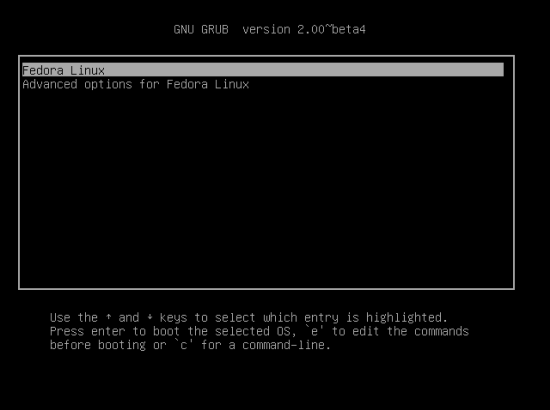 A number of the applications have dependency problems, many revolving around the installed version of perl. 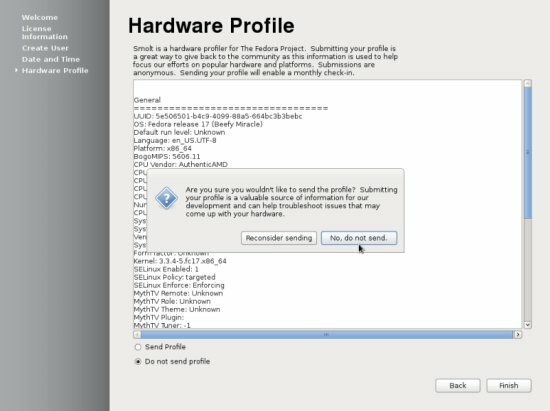 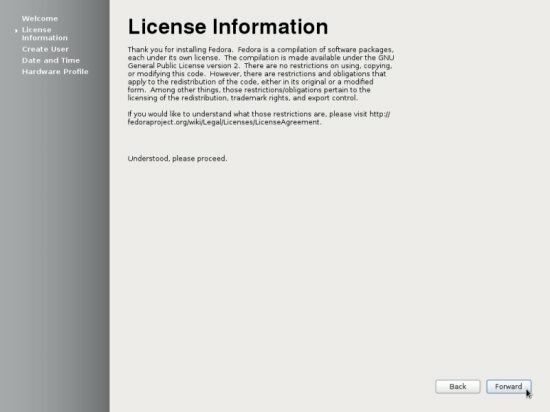 If you select a number of packages with the Add/Remove Software application then attempting to apply them will fail, without adequate warning, if one or more of the packages has a dependency problem. Using "yum install ....." will give you more information but problems remain. one has to do the total installation from beginning again. 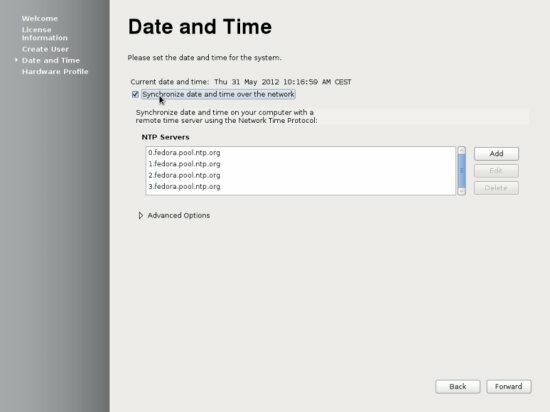 Loosing one hour of precious time! 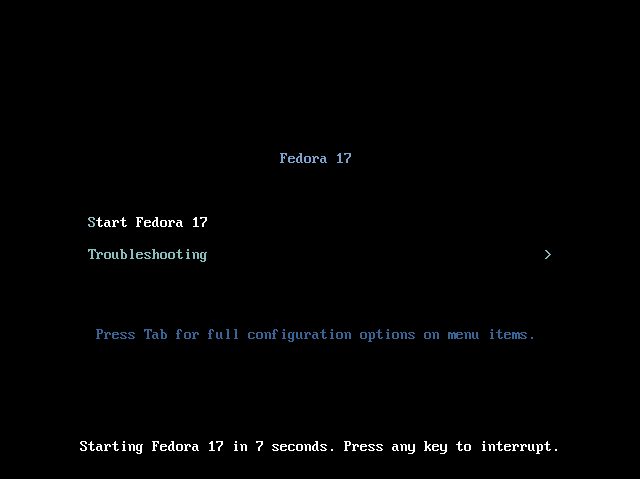 I have installed fedora 17 a couple of months ago. Later on i kept on updating it, and now it has changed the desktop display to the other one i do not like(do not know what that display is called), so can you please help me get back to the default gnome desktop display.